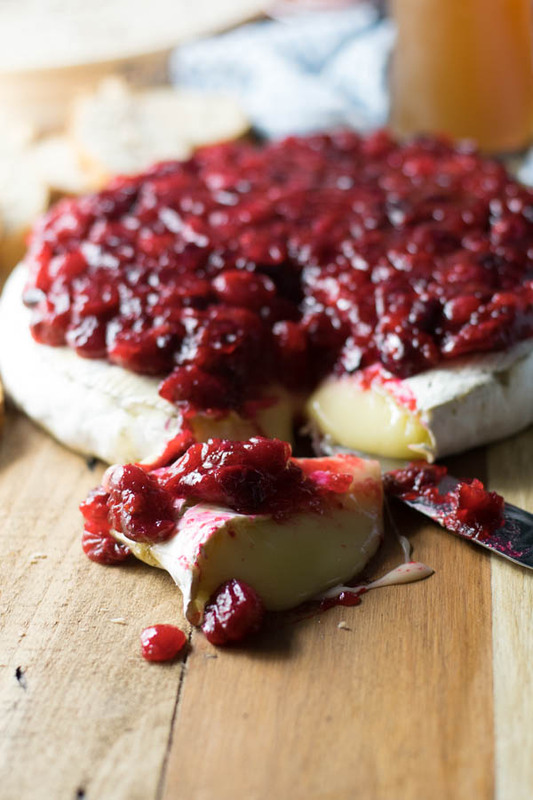 Baked brie… always such a crowd pleaser. 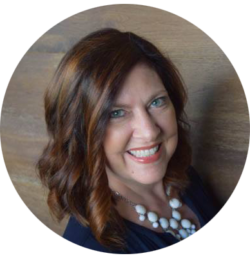 Your recipe sounds so interesting….thanks for sharing! 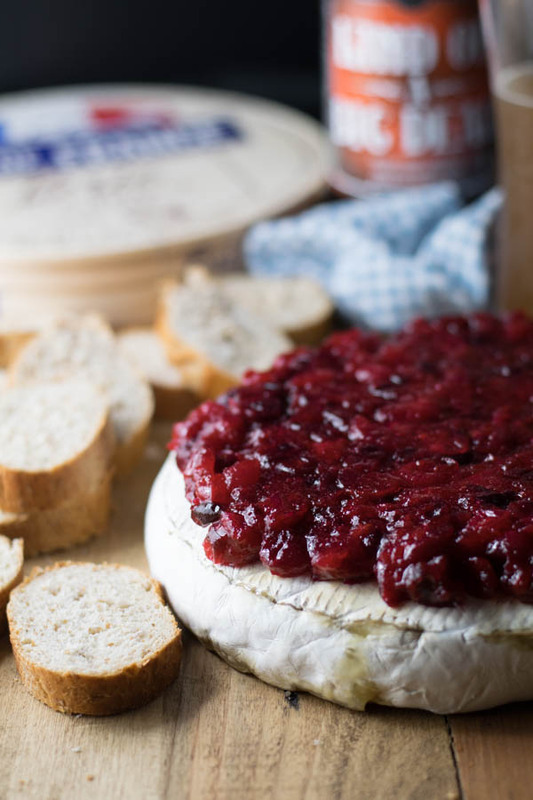 Oh man…my mouth is watering thinking about brie and baguettes right now! That’s the perfect NYE snack. And then adding in the cranberries + beer? Yes, please. Also, I’m chuckling at the 2.2 pounds of brie…that would be enough for me, but I’d have to find another one for everyone else. 🙂 Hope you have a great NYE, Rachelle! I love baked brie! Such a great appetizer for winter parties!! 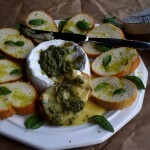 Our family normally does a brie and garlic appetizer, but this sounds amazing! 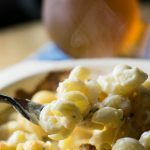 I am amazed each week when I see your next beer recipe , this looks amazing! Totally drooling over here, what a delicious recipe, going to make this for the next party I go to! I’m obsessed with brie! 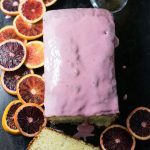 That blood orange ale and cranberry topper sounds just divine! Happy New Year, Rachelle! This looks amazing!! Perfect for those nights you want to indulge! You just can’t beat melty cheese! I bet this is delicious! That gooey cheese. Drooling. I love cranberries with this- definitely perfect for the holidays or just using up the leftover holiday cranberries. Yum! That melted cheese looks so gooey and delicious. 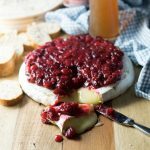 What a fun winter spin on baked brie with the cranberries! 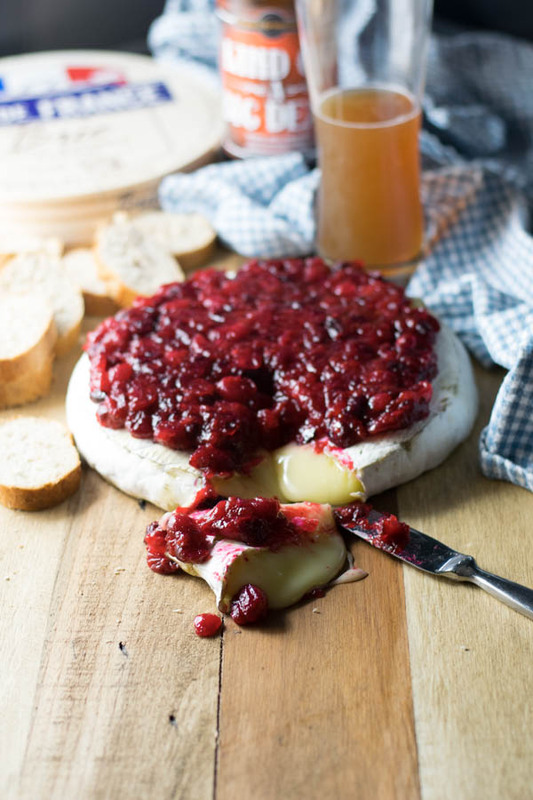 That picture with the melted brie oozing out… be still my heart. Ugh. GIMME! I love, love, love the sound of this! What an appetizer for a party! I know lots of folks who would DEVOUR this, myself included.